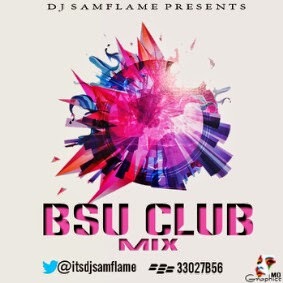 DJ Samflame is back again with another club mix, and this time he is ready to set your speakers on fire.. it’s the BSU CLUB MIX vol 1. And host of other artistes. 90 Year Old Woman Donates Her N1m Life Savings To Buhari’s Campaign.